The mission of the Ojai Valley Lavender Festival is to demonstrate and promote the many uses of lavender, to broaden public awareness and to educate potential growers/farmers about the benefits of plants that celebrate the Ojai Valley’s Mediterranean climate. We do this by offering Scholarships for education in agriculture, and/or the benefits of lavender, to valley residents. A festival to celebrate everything lavender was inaugurated in 2004. 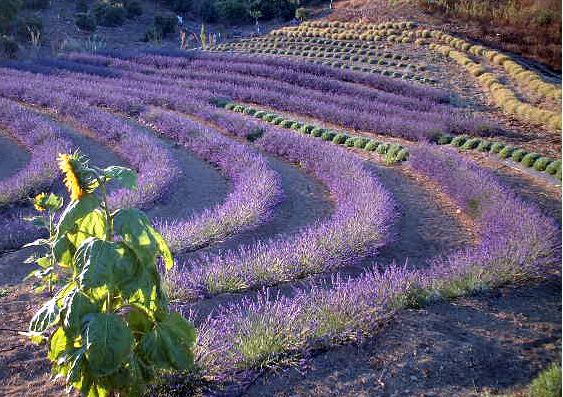 In 2009, the Ojai Lavender Festival became the Ojai Valley Lavender Festival with new management, mission and goals. 2019 marks our 16th anniversary. We look back on past festivals filled with sweet images and beautiful memories. We anticipate the celebration of our 16th with plans for the most memorable festival of all. Libbey Park will once again fill with mellow crowds who come for the marvelous sights, sounds and soothing aromas of the many varieties and textures of lavender products. Living lavender plants and fresh bouquets provide further immersion into the day. Vendors never fail to surprise and delight us with new and unique wares. Knowledgeable growers and producers offer talks on all things lavender. A background of live music weaves the day into a magical, unforgettable experience. 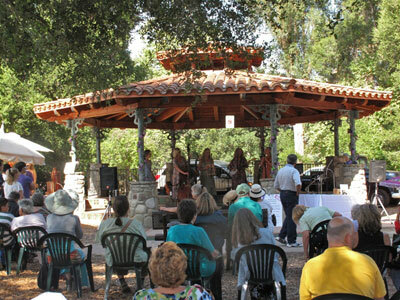 Come share the 16th anniversary celebration of the OVLF with us under the shade of the historic old oaks in Libbey Park, Ojai, California. 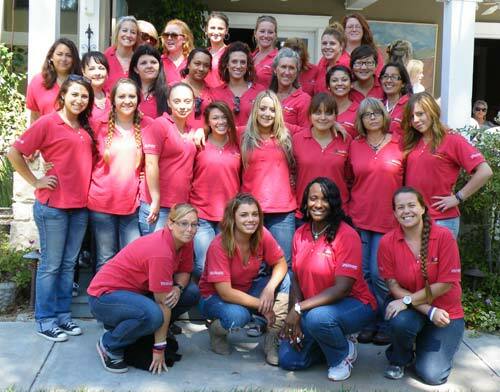 OVLF once again welcomes the ladies of Teen Challenge whose incredible, cheerful assistance makes the OVLF a happy experience for all who attend. We further thank our many incomparable community volunteers. To all of you who participate we offer our thanks and praise for another wonderful year.